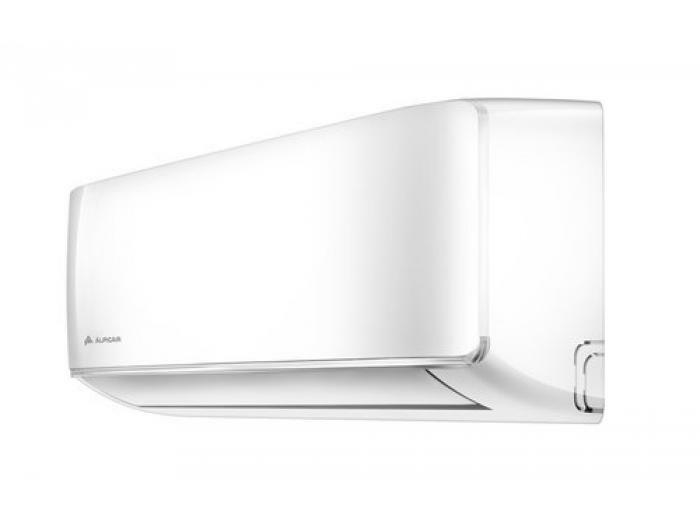 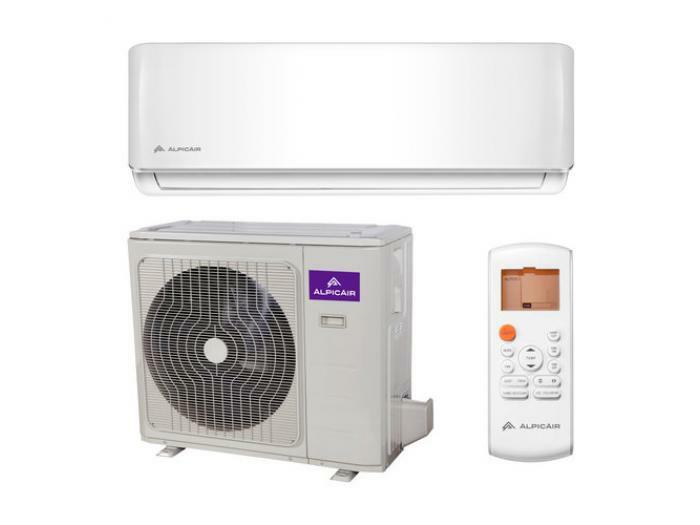 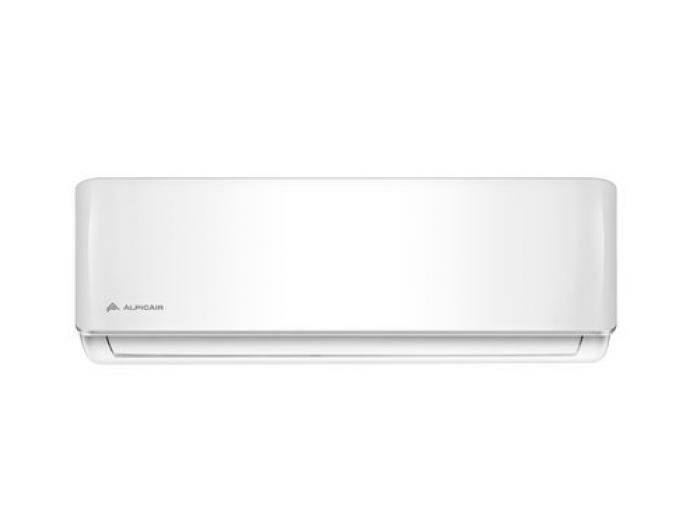 20.8 SEER Ductless Mini Split Air Conditioner Heat Pump System 208-230V/60Hz. 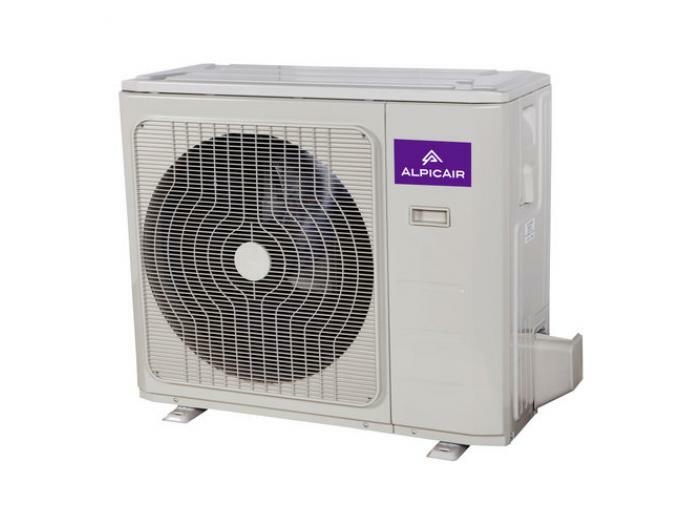 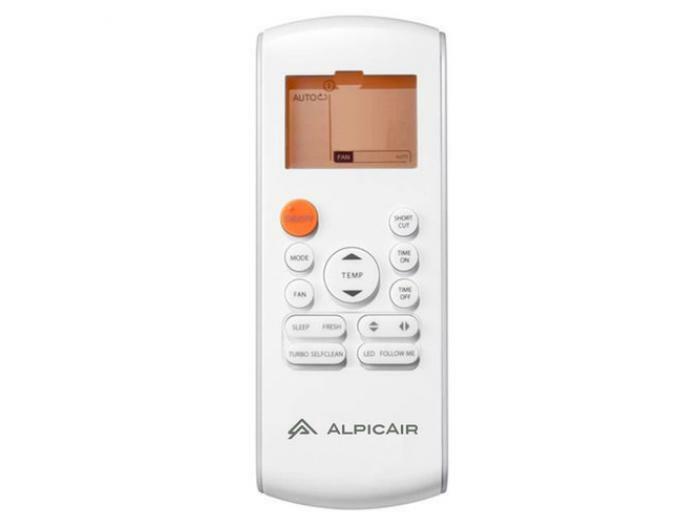 Outdoor Unit: AWO-18UHPDC2A (x1) Indoor Unit: AWI-18UHPDC2A (x1). 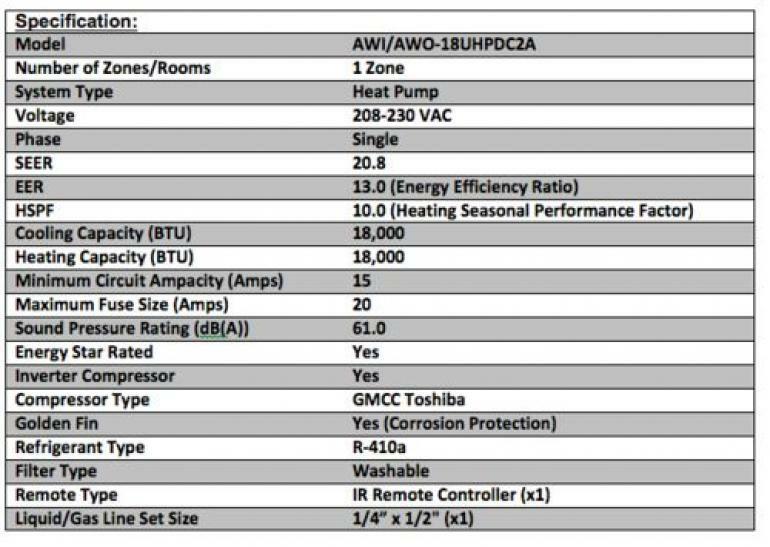 Required line set 1/4" x 1/2".